So scientists used meteorites to find out that Jupiter is the oldest planet in our solar system. That’s pretty weird, using meteorites to determine age? Well now that we know we can do this, why don’t we try it else where? For example, on our sun? Well will it surprise you that they did? According to them, our sun ignited into a star about 4.6 billion years ago. At the time it was encased in rock and ice formations. Jupiters rocky cor was formed as the first planet about one million years after the sun’s first light, it cut a gap in the accretion disk following it’s orbit. 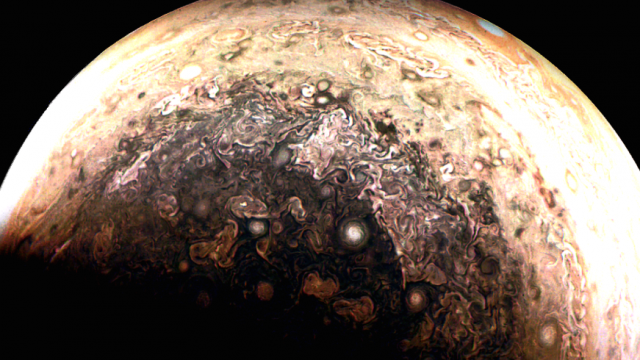 While Jupiter grew other planets started to form and grow too. 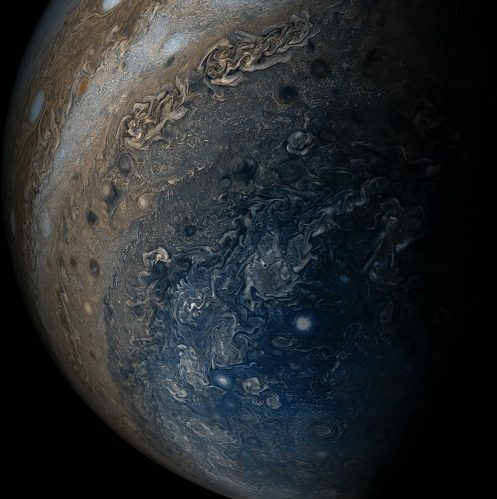 Fast forward about 4.5 billion years later and look where we’re at, Jupiter is a huge planet and possibly the oldest planet in our solar system. They do say that more work has to be done to be 100% sure, but for now they are pretty sure. Make sure to check back here for more articles like this one! If you enjoy science this is the place for you! Also thanks to popularmechanics.com for the info!